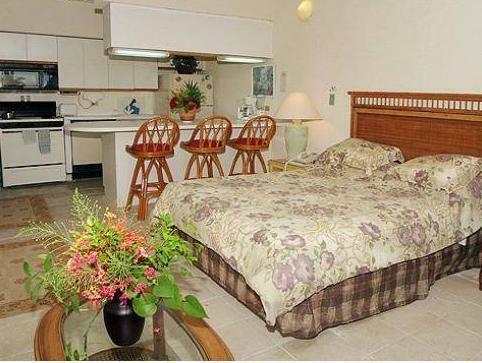 ﻿ Best Price on Club St. Croix Beach and Tennis Resort in Saint Croix Island + Reviews! Set on the beach and offering views of Chenay Bay, Club St. Croix Beach and Tennis Resort features an outdoor swimming pool and tennis courts. Its luxurious suites have terraces and sea views. 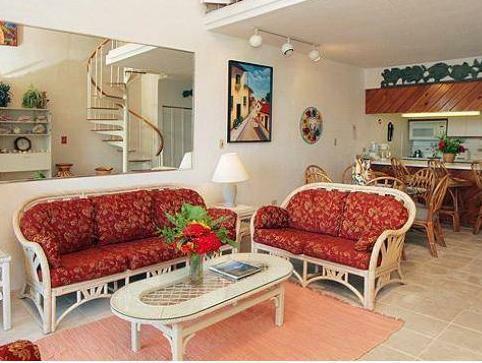 Each spacious suite at Club St. Croix Beach and Tennis Resort has air conditioning. There is a living area with cable TV and a sofa. 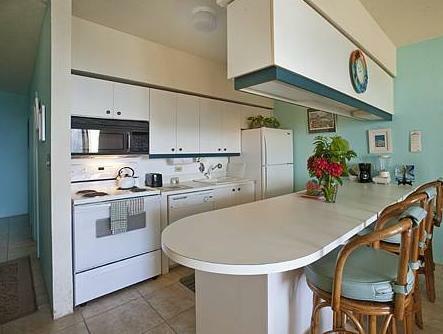 The kitchen has a breakfast bar and comes with a microwave, dishwasher and coffee maker. Guests can enjoy international cuisine in the St. Croix’s open-air Breezes Restaurant, which offers sea views. There is also a swim-up bar and a terrace. Chenay Bay has an ideal setting for water-skiing, jet-skiing and snorkelling, while the nearest golf course is just 6 km away. 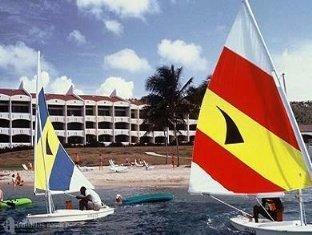 Christiansted and its harbour can be reached in 5 minutes by car.